The Crown Casino in Melbourne is the biggest gambling venue spread in 510,000 square miles. Largest in the world this Casino is on the south bank of the Yarra River and have expansive and lavish number of shopping, gambling, dining, clubbing and spa options. Crown has license for 500 tables, including high stakes poker tables, and has up to 2,500 different poker machines and video poker games. It has around 450 gambling tables allowing a variety of bet ranges with a number of different rule variations. The Crown Casino in Melbourne is the biggest gambling venue spread in 510,000 square miles. Largest in the world this Casino is on the south bank of the Yarra River and have expansive and lavish number of shopping, gambling, dining, clubbing and spa options. 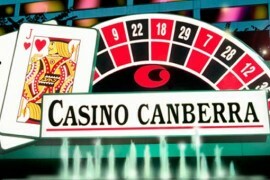 The casino is opened twenty-four hours a day of whole week except limited hours on Christmas, Good Friday and Anzac Day. Children under 18 are permitted into the entertainment and shopping section of complex, but not into the gaming area or areas serving alcohol. To reach trams from Port Melbourne or St Kilda Beach, City Circle or Coburg ply to this route stopping right outside the “rear” of the Casino Complex. Within the city, the footbridge can be used from Flinders Street Station to reach Crown. Located in the middle of the Crown Entertainment Centre it boosts of 500 rooms and villas that are dotted across forty floors of tower space, built over the bank of the Yarra overlooking Melbourne’s bustling city centre. 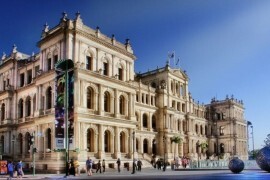 It also has largest pool of butlers and maids in the nation of Australia. Special guests can choose to stay in the biggest suite in the Southern Hemisphere, one set of rooms that make up an entire floor. The guests here have their choice to pick from nearly 700 rooms on thirty tower floors in Metropol. 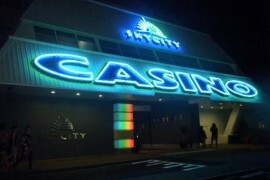 It is connected directly to the Crown Entertainment Complex and its casino by walkway hanging over Whiteman Street below. 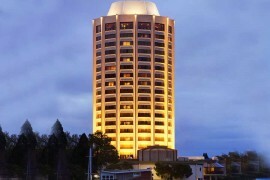 With over 450 rooms this hotel is built one block behind the luxury Crown Towers and is connected to the entertainment centre by another pedestrian walkway over Whiteman Street. 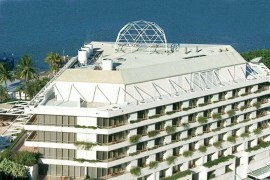 The Promenade mainly caters to the needs of corporate visitors and for conferences. This purpose-built business hotel is built around a series of conference facilities in what is called the Crown Conference Centre. Galactic Circus is the biggest indoor theme park. A long list of rides and carnival games are available inside the park. A big draw for the under-18 set is M9 Laser Skirmish, a laser battle simulation game spread across five hundred square metres. It is estimated that nearly 200,000 visitors come to the casino and attached mega-structure. The Palladium at Crown is a ballroom with a seating capacity of 1,500 it has played host to some of Australia’s premier functions including the annual TV Week Logie Awards, Brownlow Medal, Melbourne Victory in Business & Player of the year medal, Allan Border Medal and the Australian Formula 1 Grand Prix ball. Crown has license for 500 tables and has up to 2,500 different poker machines and video poker games. It has around 450 gambling tables allowing a variety of bet ranges with a number of different rule variations. Blackjack, craps, Pai Gow, casino poker games, baccarat, and roulette are available around the clock in both American and European versions. The electronic version called Rapid Roulette host to games like Rapid Bigwheel, Rapid Sic-Bo, and Rapid Baccarat. Blackjack Plus variant is of the lowest-denomination to be avoided. Higher denomination blackjack tables have a set of rules that give the casino an edge as low as 0.5%, while Blackjack Plus games give the house an advantage of more than 5%, similar to double-zero roulette games. Standard game tables use single and double zero wheels– the smaller stakes tables allowing bets as low as $1 are all double-zero games, while tables with bet minimums of $10 and up mainly use the European layout which hosts far superior player odds (one zero). Crown Casino is one of the major homes of competitive poker games and tournaments in all of the Asia-Pacific part of the world. 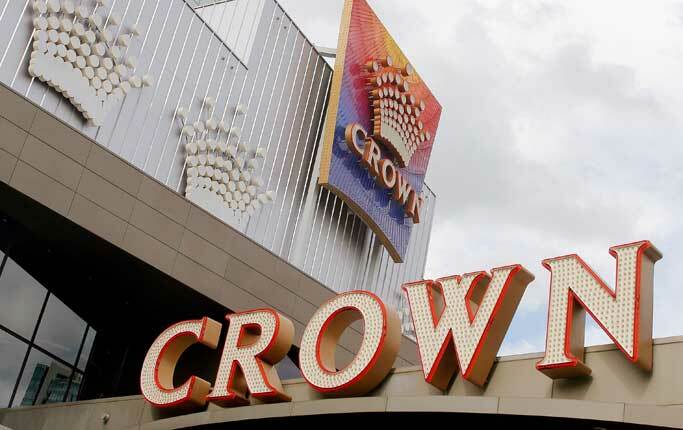 The Crown is home to Aussie Millions, the Southern Hemisphere poker tournament with the biggest prizes. 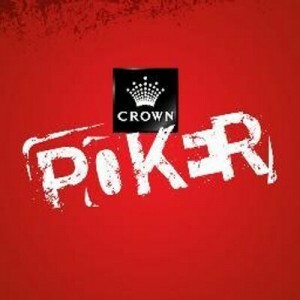 The Crown also plays host to the World Series of Poker Asia-Pacific – part of a recent expansion of the World Series of Poker’s line-up of world events. 2,500 poker machines are spread across the casino floor. Pokies accepting wagers in the 1-cent, 2-cent, and 3-cent are available around the clock – 20-cent, 50-cent and dollar pokies are also available for bettors with larger bankrolls. In the casino’s VIP section, a few pokies allowing AUD $2 and $5 bets are provided, though most of this invitation-only private betting room is dedicated to poker and table games.